Proud suppliers to all major supermarkets in the UK and the most prestiduce pet retailer too ; GFP have the only double chute small pet bale machine in Europe, capable of over 1 million bales a year. 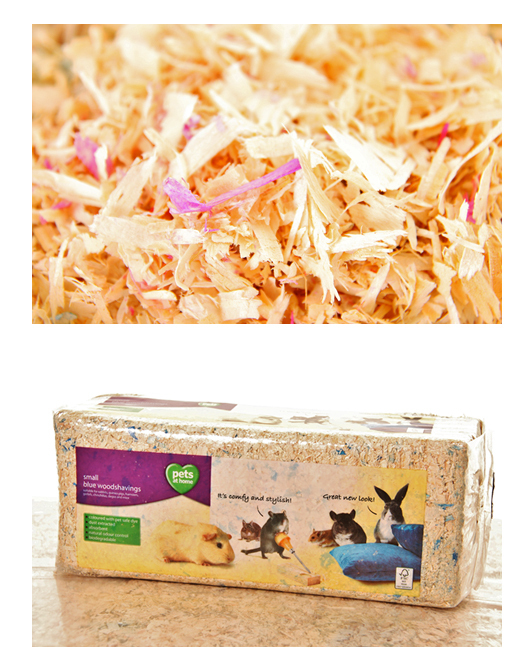 We produce a range of pet bales including shavings, chips, sawdust, economy bedding, coloured & scented and can supply customers own brand labelling too. GFP complies with all the stringent standards set by these high calibre retailers and can offer the most cost effective bales in the UK today due to its productivity of own softwood shavings and chip. GFP ensure sufficient stocks of all pet bales in all own brand labels for delivery on time, year round. Unlike other suppliers who depend on external shaving supply, GFP make their own and so supply is guaranteed. GFP have the ability to produce over 6 million small pet bales a year by investing in state of the art ‘form, fill & seal’ baler lines. We only sell Direct to Trade.